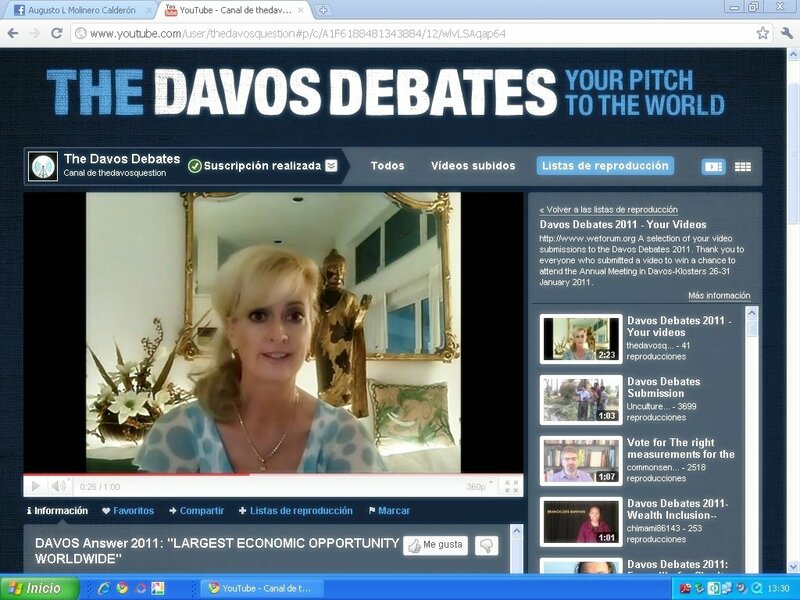 FOLLOW THE DAVOS WOMAN CHALLENGE now on SMART TV, YouTube, Linked In, Twitter, Google+ and WordPress. It was inspired by @WarrenBuffett and one of Sandra Rupp’s 1st mentors: The Creator of Entertainment Tonight. Sandra Rupp is changing the Look & Feel of Leadership. In her sixth Video for THE DAVOS WOMAN CHALLENGE, @ExecCareerCoach shares the Highlights so far . She is inviting CEOs of Unilever, WPP Group, Coca Cola, Citigroup & Dell to lead the way on Women by appointing 30%+ women to their CEO teams & bringing two of five female delegates to Davos (to show the other Davos CEOs how it’s done). Her goal: 30%+ Women at Davos by 2015. 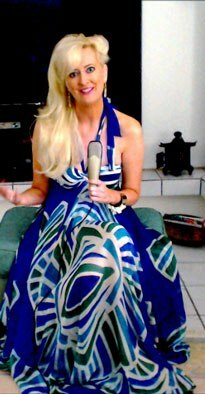 She is also suggesting the CEOs meet with her in Florida or at CANNES LIONS or DAVOS to film an interview with her and announce the challenge in a creative way to all CEOs. CEOs contact www.parthenonadvisors.com www.sandrarupp.com In 2012 Sandra’s Feminine Leader “Leadership can Look Like This” Videos were tops for #CannesLions on Twitter all week. 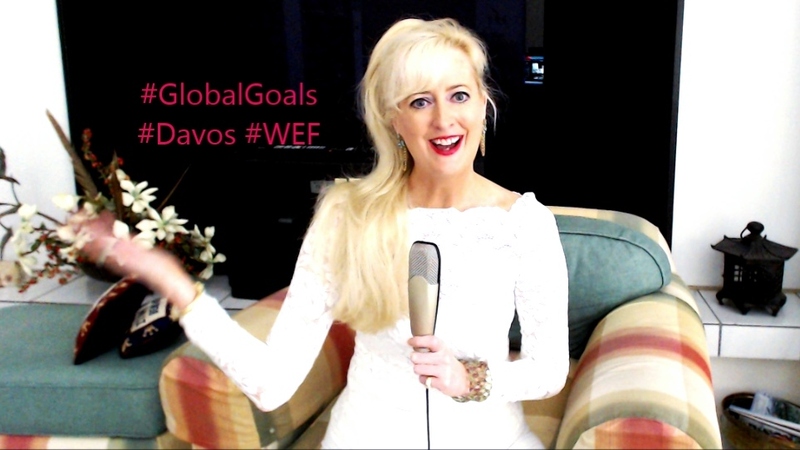 It took @ExecCareerCoach four months of tweets and a video to help get Women into Augusta National Golf Club, how long will it take to get Davos CEOs to bring 30-40% Women to Davos…STAY TUNED! 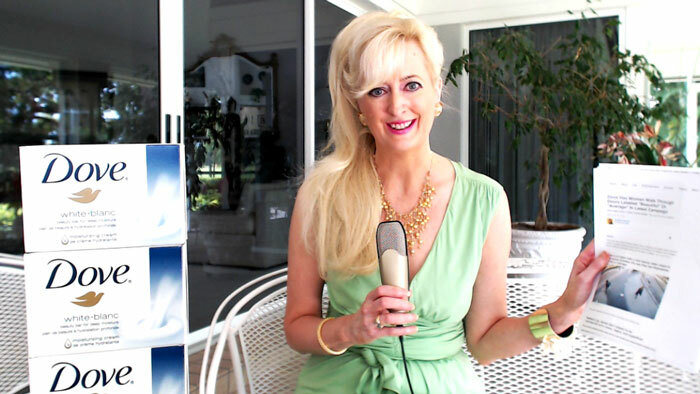 Video #4: Sandra Helped Get Ladies into Augusta & Now She Aims for 30% Women at DAVOS. Sandra Rupp has a background in Global Executive Search & Coaching, Kellogg MBA and studied at Oxford. In 2011 she was placed on the cover of the Davos Debates Video of Selected Entrants stating that Investing in & Empowering The Feminine Leadership Style is the largest economic opportunity worldwide. 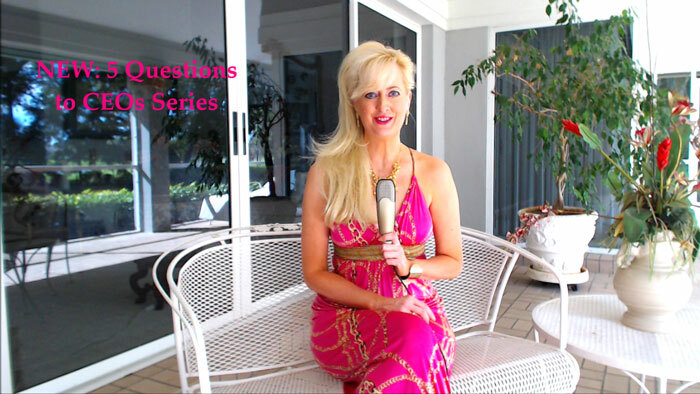 She is a Brand Ambassadress for Conscious Capitalism, Sustainability & Inclusion. She enjoys interviewing CEOs. 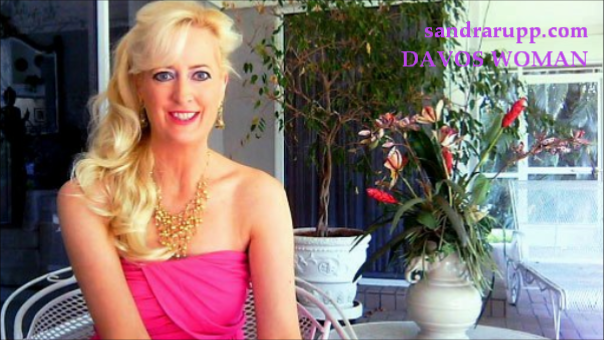 COMING NEXT: Sandra’s Video for Augusta and her Invite to CEOs to meet her in Florida or at CANNES LIONS. UPDATE: Soon after Sandra Rupp issued THE DAVOS WOMAN 30%+ CHALLENGE (click to view) to 5 KEY CEOs, CEO Michael Corbat of Citigroup added a 2nd Woman to his CEO Executive Team. STAY TUNED. Today’s Davos Woman Question is for Bank CEOs. Leaders did you see the article in American Banker about the new Citigroup Executive Leadership Team? It points out that the new Leadership Team of 24 people is all male with the exception of one woman. When I attended a top school MBA program many years ago my class was 40% female. I also know from my work as an Executive Search Consultant and Executive Coach that there are many amazing and talented women for Boards & Executive Teams. 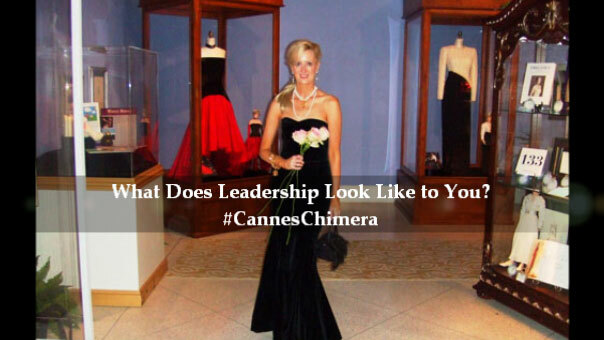 So BANK CEOs I would like to work with you to achieve 30%+ Women on your Leadership Teams. Why? Because otherwise we are all missing out on the largest economic opportunity worldwide: Investing in more #DavosWomen. 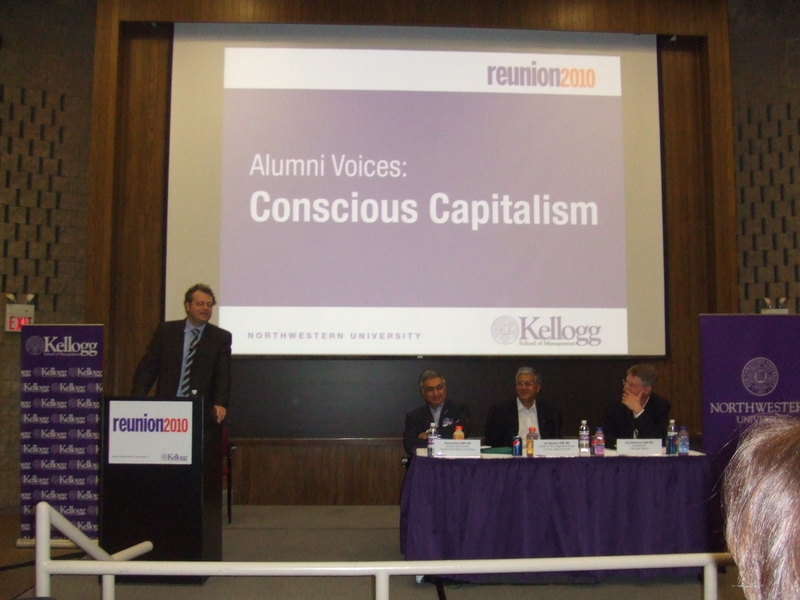 STAY TUNED for more QUESTIONS for CEOs including tomorrow’s question for CEO Paul Polman of Unilever. 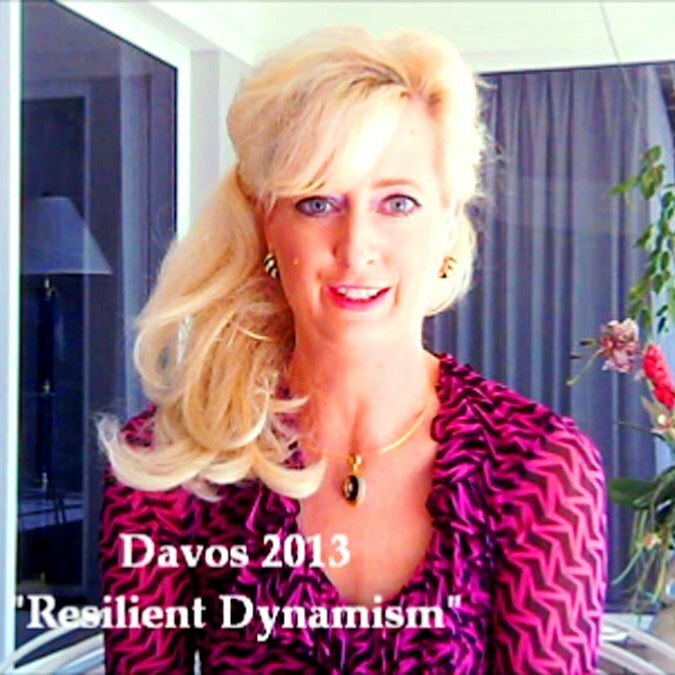 We have a lot of important topics to cover, and DAVOS WOMAN IS READY TO ROLL…. 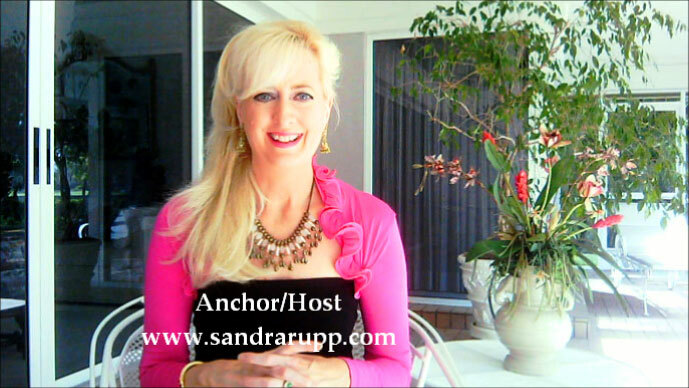 Sandra Rupp Declares 2012 INTERNATIONAL WOMEN’S YEAR! On March 13th, 2012, 21st Century Executive Coach Sandra Rupp declared 2012: INTERNATIO NAL WOMEN’S YEAR International Women’s Day was the #1 Trending Topic on Twitter on March 8th. Happy International Women’s Day & Year to women & men celebrating the amazing l adies around the world. 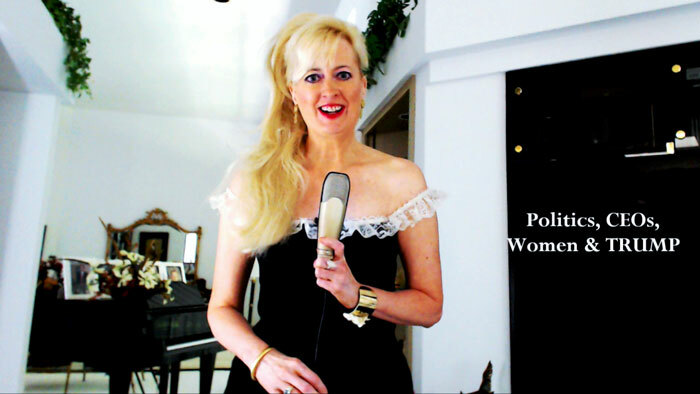 In honor of IWD, I recorded a Special Video including a Special Message to inspire all of the amazing “Athenas” and women around the world. On as separate note, I would like to thank all of you who are voting for me for the National Association of Corporate Directors (NACD) Directorship 100 for my work in Inspiring Boardroom Inclusion & Excellence. I am excited about my videos, writing & speaking supporting more Women & Inclusion on Boards along with other colleagues worldwide. With gratitude from Sandra Rupp. Yin + Yang = 21st Century Success. Contact me at: http://www.parthenonadvisors.com I would also like to share the new McKinsey report on the Payoffs of Board & Executive Team diversity at McKinsey Quarterly. Stay tuned!